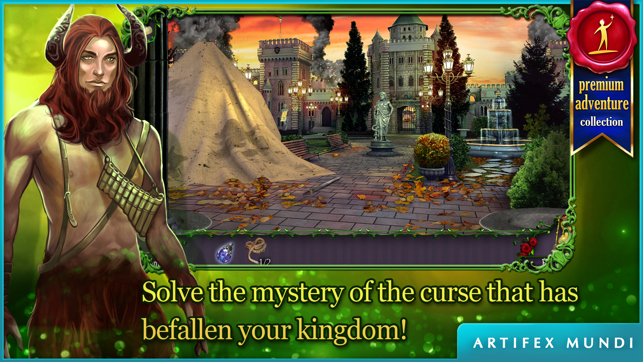 Defeat the sorcerer and save the royal heir in a story inspired by one of the Grimms' Fairy Tales! 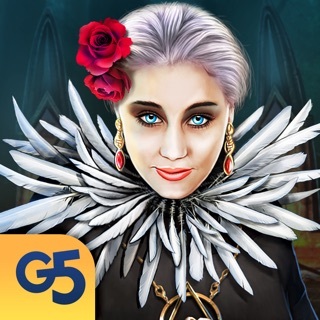 Queen's Quest: Tower of Darkness is an exciting adventure game inspired by one of the Grimms' Fairy Tales, taking place in a faraway realm full of magic, wonders and otherworldly creatures. The idyllic life of the royal heiress and her husband is shattered when a demonic sorcerer arrives at their palace to kidnap their newborn daughter. Who is the sorcerer? Why did he kidnap the child? Is there a connection between the kidnapping and Prince Henrik's not so glorious past? • Find your way through 30 vivid locations to save the princess! 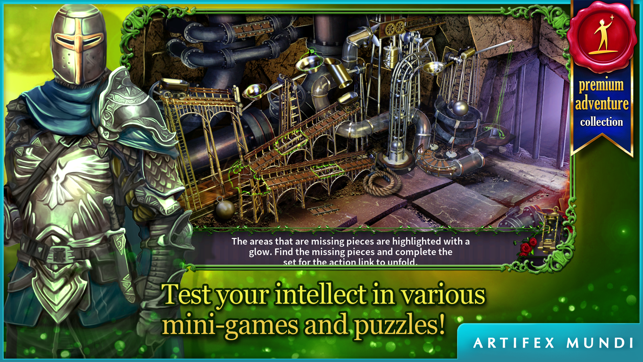 • Test your intellect in 39 riddles and unique HO scenes! 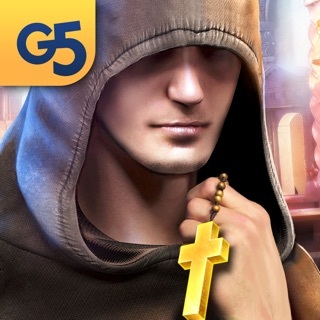 • Become a master by unlocking 22 achievements! 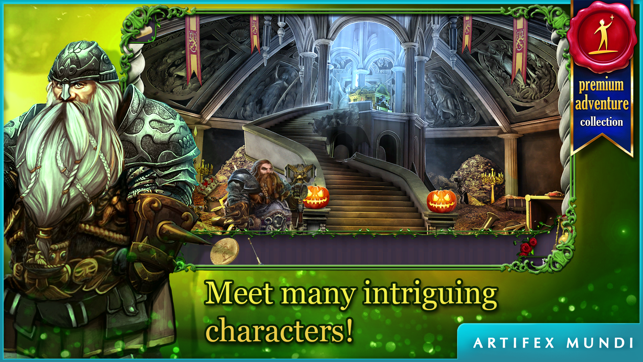 • Save Prince Henrik in an additional adventure! 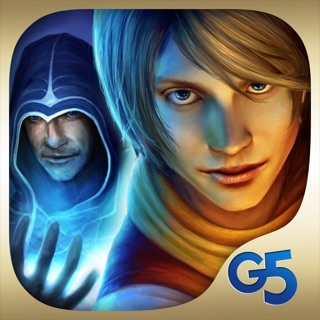 Save your kidnapped baby from an evil wizard. The game was lengthy and had a bonus adventure, the graphics were beautiful and some of the cut-scenes seemed magical. You had a helpful journal, a non-spoiler hint system, objectives which were regularly updated and different levels of difficulty. I liked that there was a left-handed mode and a free trial. Loading was instantaneous between locations and there was a marked (depending on how you chose difficulty) teleport map. All inventory was labeled. There were no plus items to assemble. Lots of collectibles and tons of HO scenes, but they were all just word lists. I liked the variety of puzzles/mini-games. 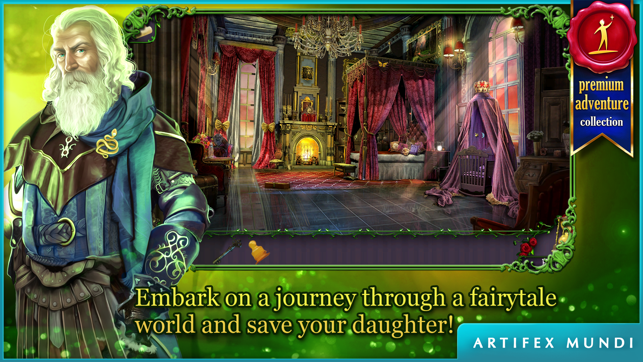 You had a magical fairy helper and in the bonus adventure a magical magnifying glass. The game flowed well. And thank you, no awful RATS! I just wish there had been variety in the HO scenes, less of them, and more puzzles, but other than that I really enjoyed this game. I didn't experience any glitches! Dream Team Elite, you will enjoy this game. Dracyy and KimTwilight, have fun! 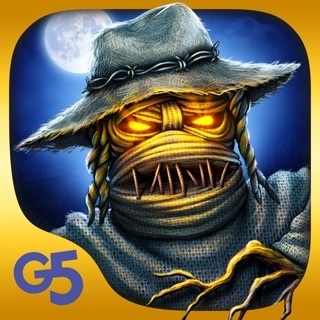 I like Artifex Mundi. I don't understand why BigFish isn't distributing their games anymore! Lynxie sends 💋❤️😘 to her amazing team and all the other gamers out there who enjoy our reviews! I am not finished yet but enjoying this game immensely. Beautiful graphics and story. Puzzles and hops are good but a little to many hops. I am still giving it 5 stars, because for the price it is delightful for me and the granddaughters who love it. If u like 1 Of these, you'll like them all. Same strengths- graphics, storyline, characters, map Same weaknesses - No SG, difficult & hard to understand HOP'S & mini-games. Play at your own peril or whatever. LOL! I keep playing them, so I must like them.